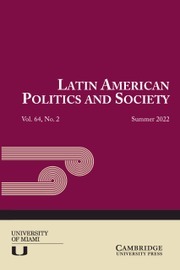 This book offers a novel political-institutional explanation for variation in political polarization, outsider populism, and the fate of democratic regimes across twenty-first-century South America. 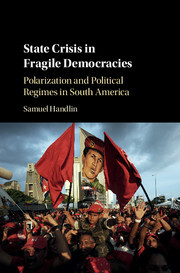 Drawing upon a wealth of primary evidence and employing process tracing tests to evaluate key causal claims, the book examines how the occurrence - or not - of state crises and the inherited strength of left wing political actors combined to push countries onto distinct party system trajectories characterized by different kinds of left parties and movements, highly variant levels of polarization, and ultimately divergent political regime dynamics. 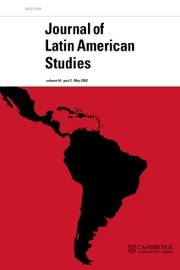 The book challenges extant interpretations of political variation during Latin America's turn to the left, which have centered on economic explanations. 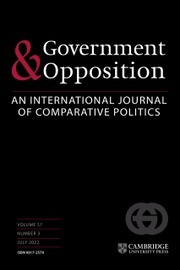 It also develops new theoretical propositions for understanding polarization, populism, and democratic erosion in young democracies across the world.